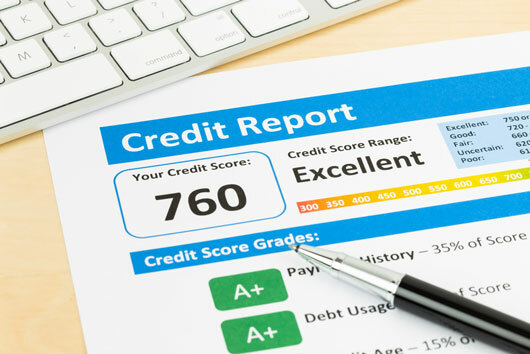 If your credit score is not what you would like it to be—and remember a score of 720 or higher is considered good—there are some simple ways you can improve your score. Chances are you have been making some common mistakes and there are small changes that will make a big difference on your score and your financial future. Here are 10 tips on how to raise credit score right now. 2. Dispute Any Errors on Your Credit Report Once you access your credit report and credit score, review it closely, look for any mistakes and dispute any errors. And yes, mistakes are fairly common when it comes to your credit report. A recent FTC study found that “one in 20 people have substantial credit report errors—enough to result in at least a 25-point credit score jump once fixed.” That is a big deal that can have a seriously negative impact on your credit score. Go through your report item by item to make sure that there are no mistakes that could unfairly work against you. 4. 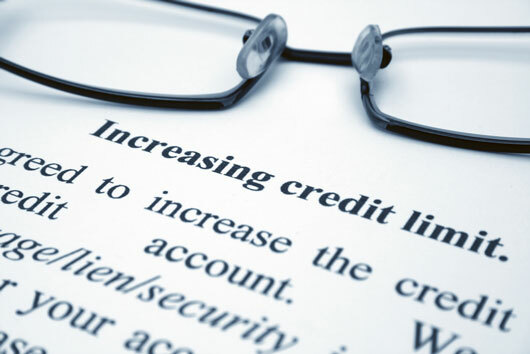 Request Higher Credit Limits If you thin it’s unrealistic to lower your spending, you can try to request a higher limit so that your utilization improves. 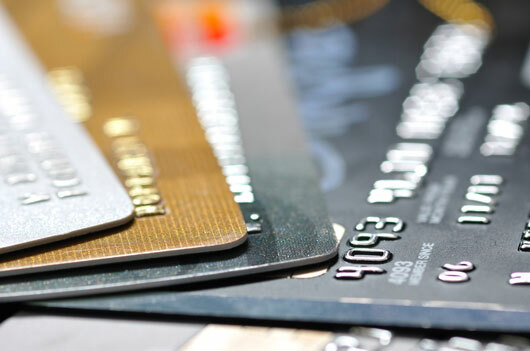 Call your credit card company and request an increased spending limit on your card. They might deny your request, but you won’t know until you try. 5. Pay Your Bills On Time, In Full This is a bit of a no-brainer, but if you pay your credit card bills on time, and in full each month, your score will go up. 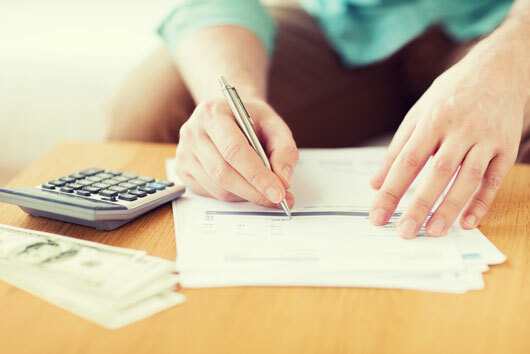 Delinquent payments can negatively impact your credit score, and while one late payment won’t ruin your financial future, a pattern of late payments or collections can cause major problems for your credit score. 7. Keep Old (Even Unused) Accounts Open Even if and when you pay off your balance on your unused cards, don’t cancel those cards right away, as it can look bad for your credit score. You want to show that you have multiple options for credit usage, and you pay those bills on time. Canceling cards just gives you fewer payment options but the same amount of debt. 8. Stay On Top of Your Credit Score Last but not least, stay on top of your credit score. Even if you checked it recently and everything seemed fine, check it again, and again. Remember, you’re entitled to a free credit report every 4 months, which is a good amount of time to make sure that your credit score is improving and that there are no mistakes doing damage to your credit report. While it may take time, patience and work to improve your credit score, if you don’t keep an eye on it you can’t ensure that your work is paying off. The first step to raising your credit score is to find out what it is. these are the best tips for me to increase my creadit score. thanks for sharing it. 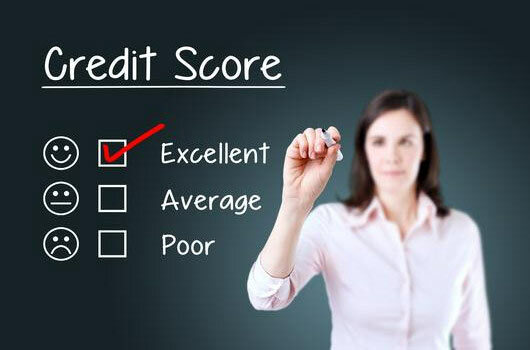 useful & helpful tips for raise credit score…!! !